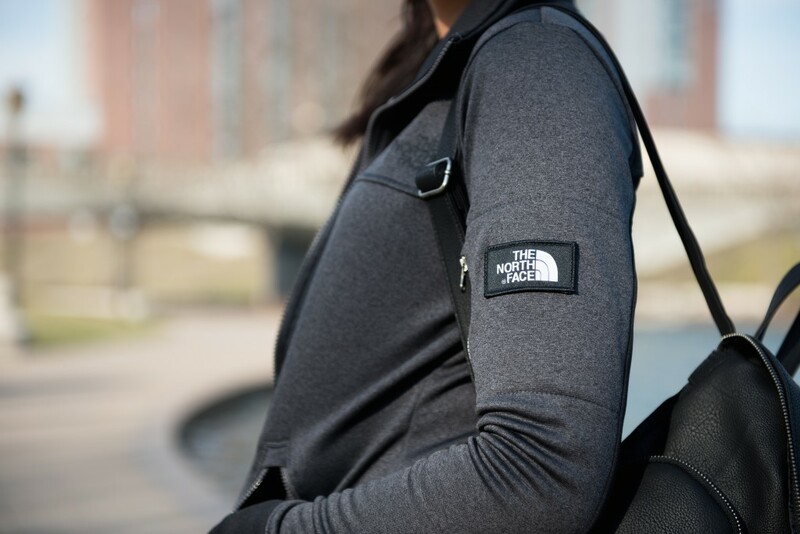 On its own or under a thicker layer, The North Face Mazie Mays Jacket is versatile and ready to keep you looking super sport luxe. Stylish and very comfortable, the full-zip design allows you to have more than one look when you step out the door. Whether it’s zipped all the way up, zipped all the way down or wrapped around your waist, the plush polyester fleece makes it easy to look good any which way you please. 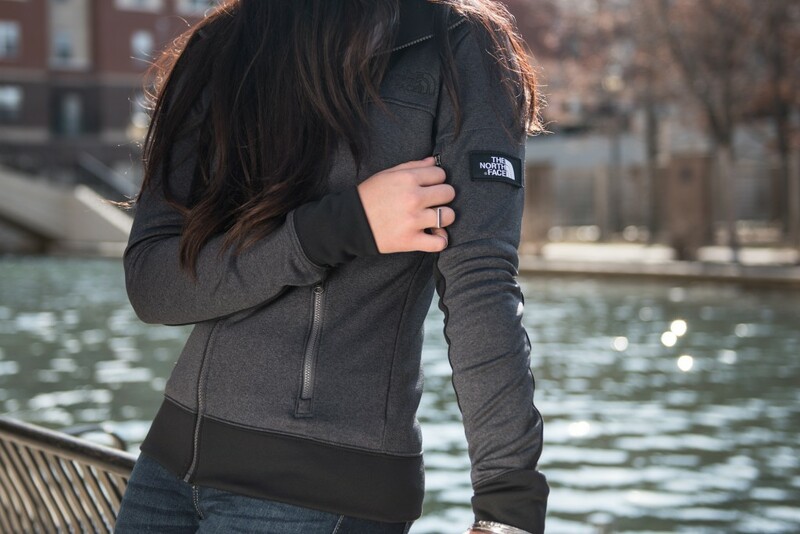 Follow Finish Line’s board Weekly Must-Have: TNF Mazie Mays Jacket on Pinterest. Add The North Face to your style at finishline.com and don’t forget to hashtag #FNLstyle when you show off your Weekly Must-Have looks.